A game that is for all ages, pop the balloons and collect the coins, avoid the balloons with monsters. 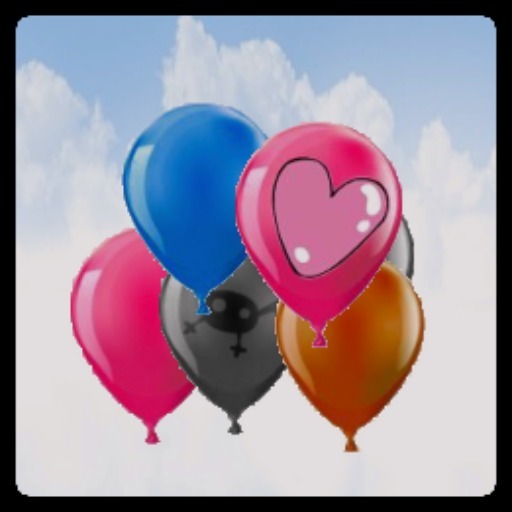 do not allow the nice balloons go above screen. Easy to play, just touch the screen or swipe with one finger to pop or collect.